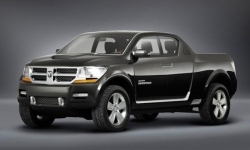 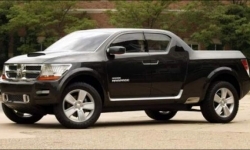 The Dodge Rampage nameplate was reintroduced as a concept truck in 2006. 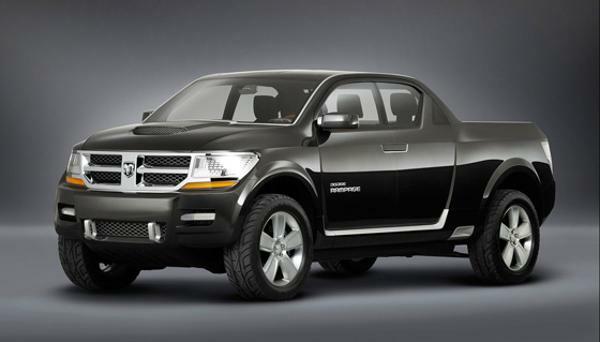 The concept was designed to be as wide as the current Dodge RAM body and larger than the original Rampage. 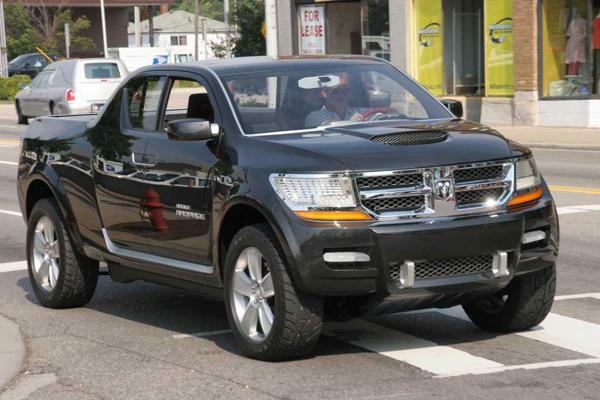 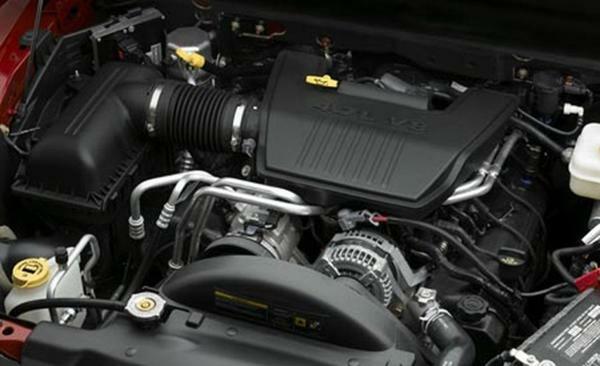 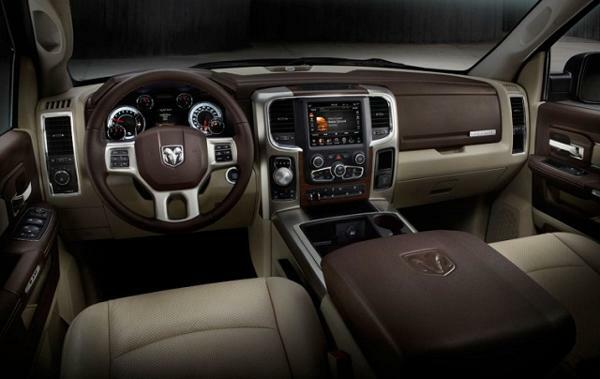 It featured a 5.7 L Hemi and maintained front wheel drive. 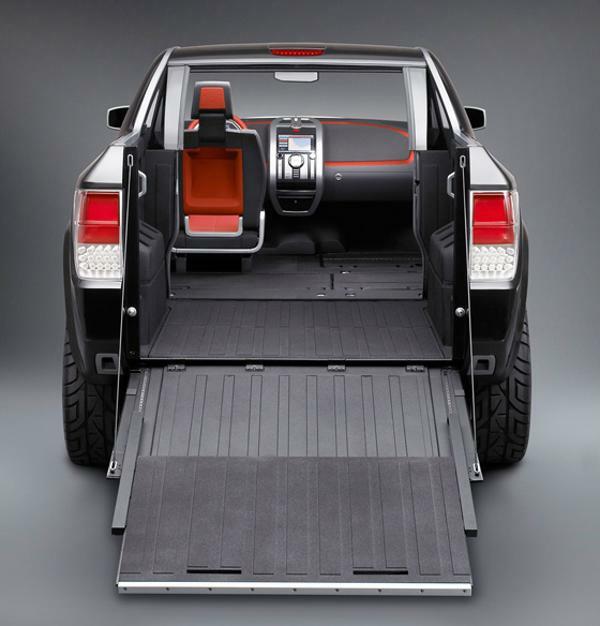 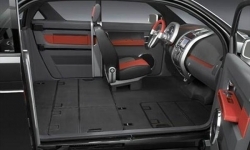 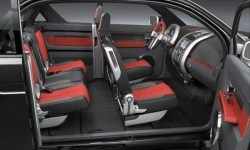 Other unique elements to the Rampage truck concept are storable seats that fold into the cabin floor including the front passenger seat. 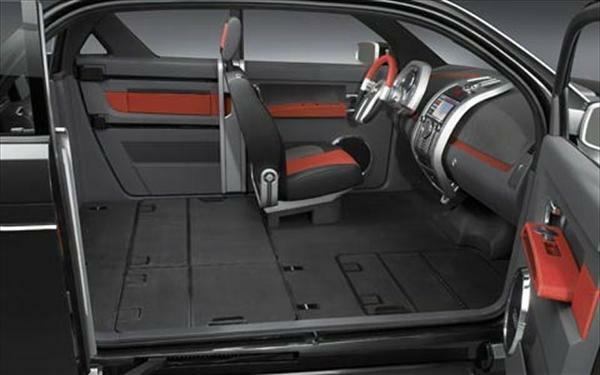 It also has a retractable rear window and midgate which allows bed space to expand into the cabin. 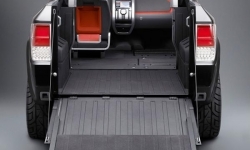 On top of this is a wide, flat weatherproof cargo area and integrated loading ramp. 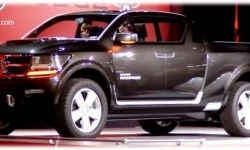 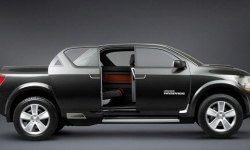 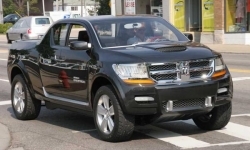 The Rampage Concept has since been reinvigorated and while was initially slated to release in 2014 and then 2015 it is likely to not be seen until model year 2016. 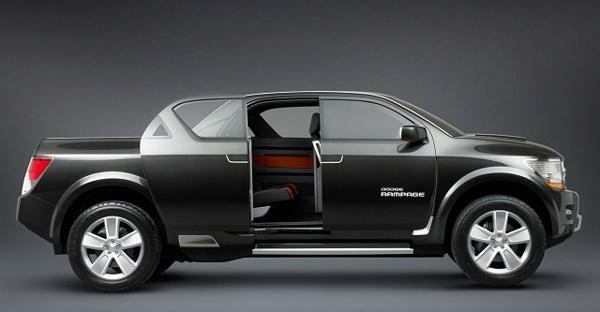 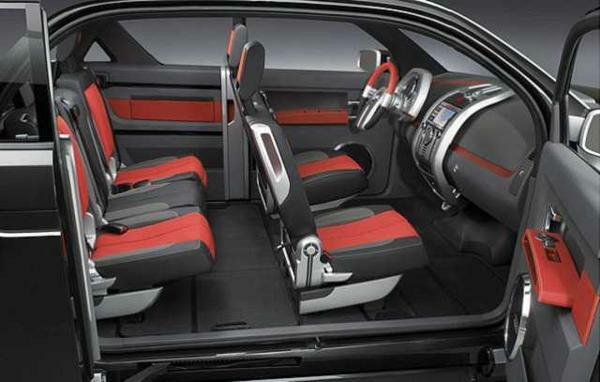 Checkout photos of the New Rampage Concept below.